This topic contains 5 replies, has 3 voices, and was last updated by Ahalya 1 month, 3 weeks ago. I am new to altimeter community. 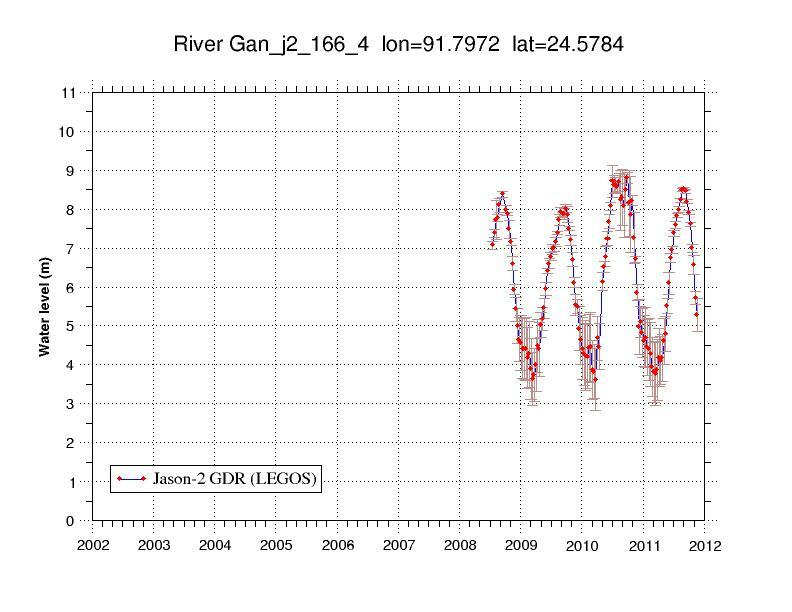 I want to find time series of inland water level (i.e. rivers, lakes) from altimeter data using BRAT like this plots (http://www.legos.obs-mip.fr/soa/hydrologie/hydroweb/Page_2.html). I am more interested in defining my own virtual stations. How can I do that? 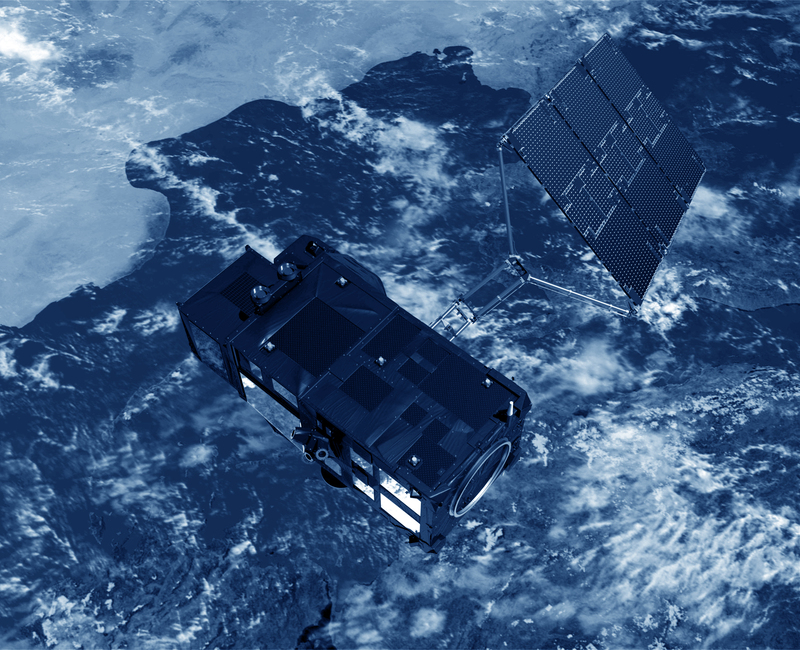 First, you have to check which satellites cover your area and period of interest. In the portal, you have the list of missions and you can search for the ground tracks of them to see if they pass over your region of interest. Then download the data through the corresponding ftp or synchronise BRAT with RAT by selecting the missions that you want. In the first steps of this video tutorial, you can see how to do it https://www.youtube.com/watch?v=4TXAU6CFaaM& . The WSH_Inland_Waters formula is based on the definition from the Pistach product handbook over Inland waters areas, CLS-DOS-NT-10-246 Oct. 4, 2010. You can modify the formula and apply some selection criteria to add more robustness to your computation. Depending on the area of interest, you should verify that the altimeter measurements are good. For small rivers or lakes, some altimeters are not able to retrieve good measurements. So another source of water level measurements, from in-situ stations, or external studies will help you in that part. For further information about applications related to river and lake, monitoring see: Rivers and Lakes (ESA), Hydroweb (LEGOS), Global Reservoir and Lake Monitoring (US Dept. of Agriculture), CRUCIAL project, DAHITI project and SHAPE project. (1) the inland wet cell along the path is shown as a large block (approximately 30 km x 30 km). How can I find altimeter points along the track? (2) How can I download the data from the plots generated after running the functions? (3) What is the difference between WSA and WSH function? 1) The 2D plots are subsamples with a step of 1/3 of a degree by default. You can change the sampling rate in the plot. You can change that in the “sampling” menu at the left bottom of the operations tab. The 2D plots are not a good approach for inland water analysis. I recommend you to use 1D plots, just using the latitude or the longitude instead of both. 2) When you generate the image, there is a bar at the right of the plot. The last button can be used to save the image in view. I had downloaded the Sentinel 3A data from Open Access HUb and open it on brat 4.2.1 but as I try to use the formula of WSH_Inland_Waters, console display an error “BRAT ERROR: FileException #-7: Error reading variable alt_01”. I can understand this but confused how to resolve where to define a variable for such errors. Plz respond as soon as possible.